Well, poo. 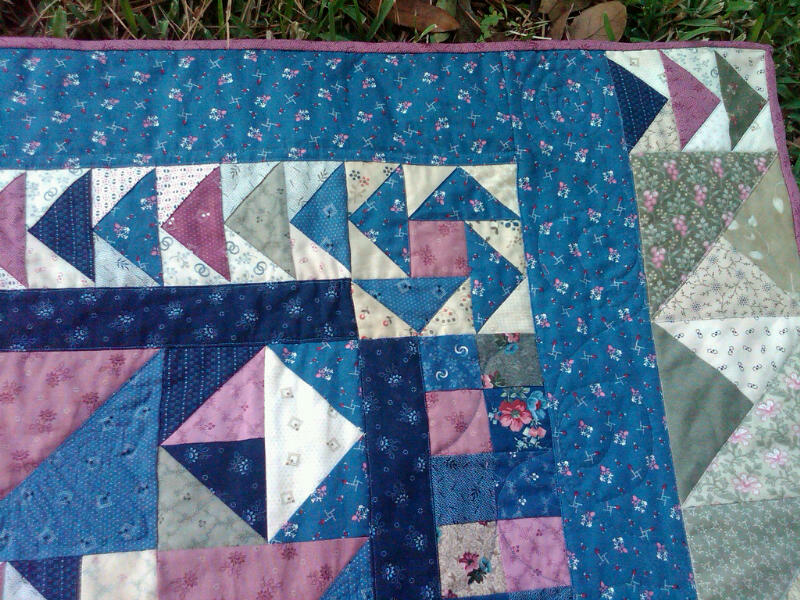 I just am NOT happy with how my end borders are on that Forget Me Not quilt. It needs something. I worked too long on it not to be happy. But – I think I have a solution! 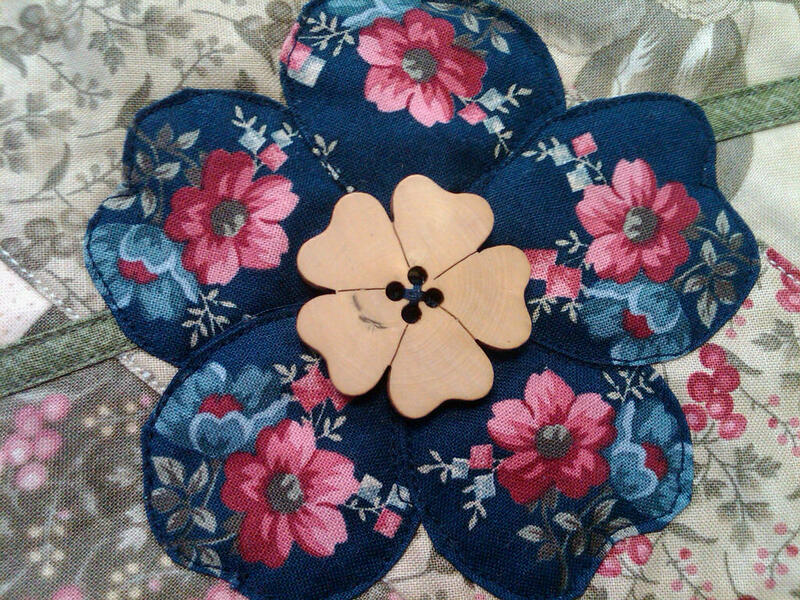 In my mind’s eye, I have some applique flowers and leaves/stems that I think will really make it much better. 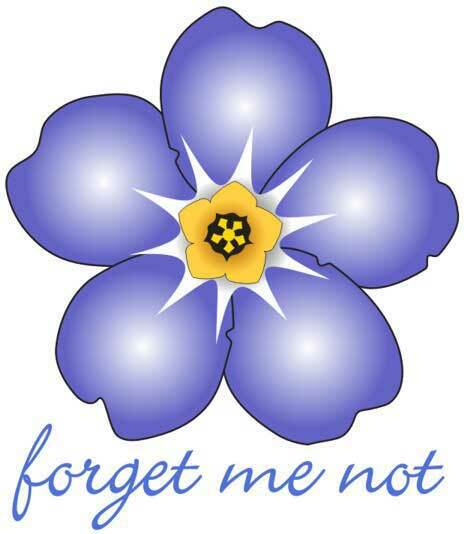 In fact, I searched online for pictures of a Forget Me Not flower, and the shape is such a good one for an easy applique, that it really seems like a no brainer. 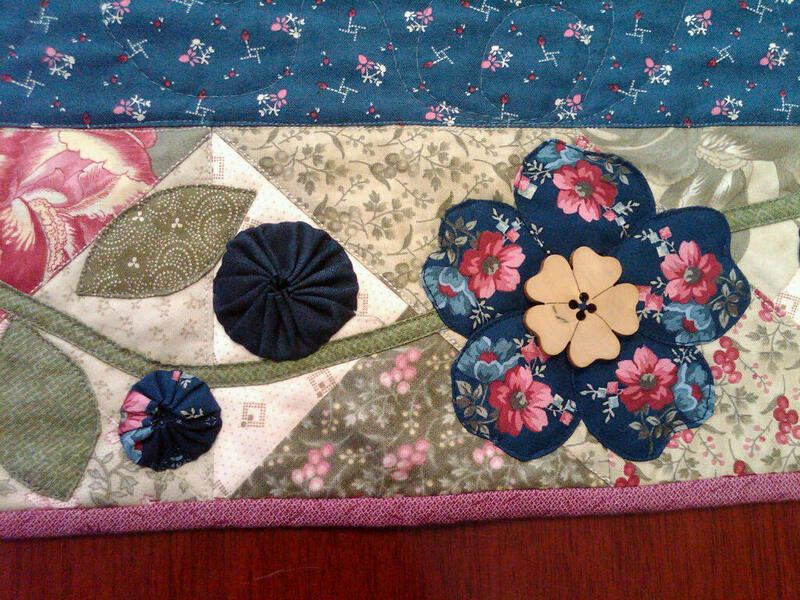 I have precious little left of the backing fabric that will be perfect for the flowers and I can easily accent with a variety of the pinks and greens to make it all come together. I hope it turns out as well as it looks in my head. 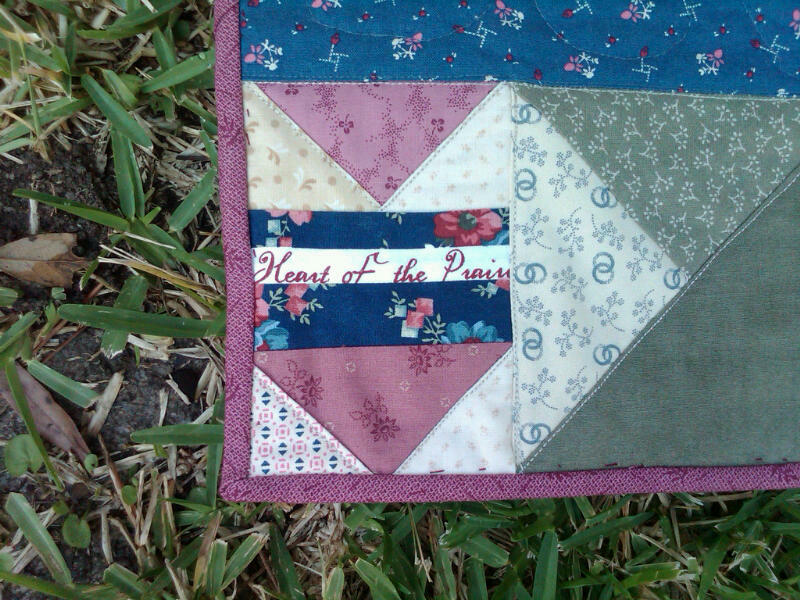 My other surprise find this week was through the blog ‘Pretty by Hand’. It’s a great blog and I love Kristyne’s writing style. 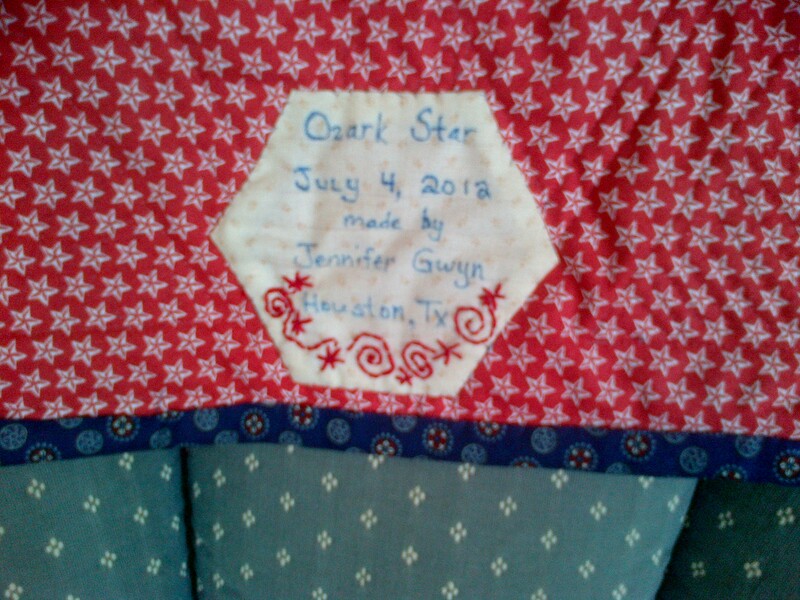 Anyway, she attended the International Quilt Market festival in Houston a couple of weeks ago and shared her pictures of the different booths on her blog. Lots of eye candy to see – check it out! One of the pictures was from a shop in Australia. 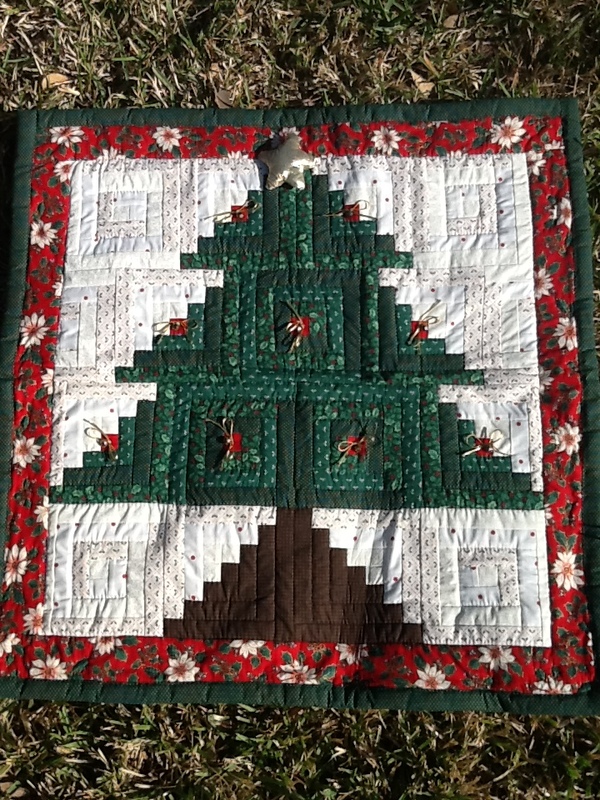 They had a quilt called “Robin’s Nest”, designed by Karen Styles. 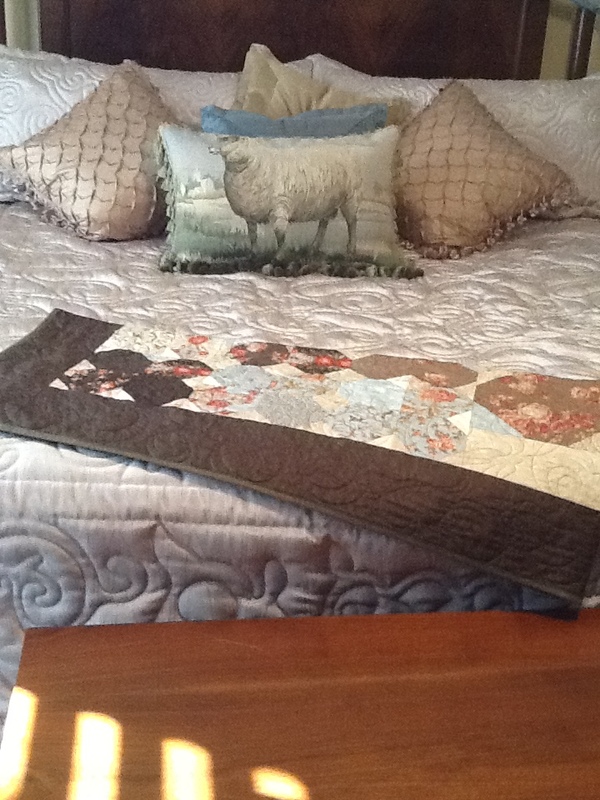 Shop name is Somerset Patchwork and Quilting. 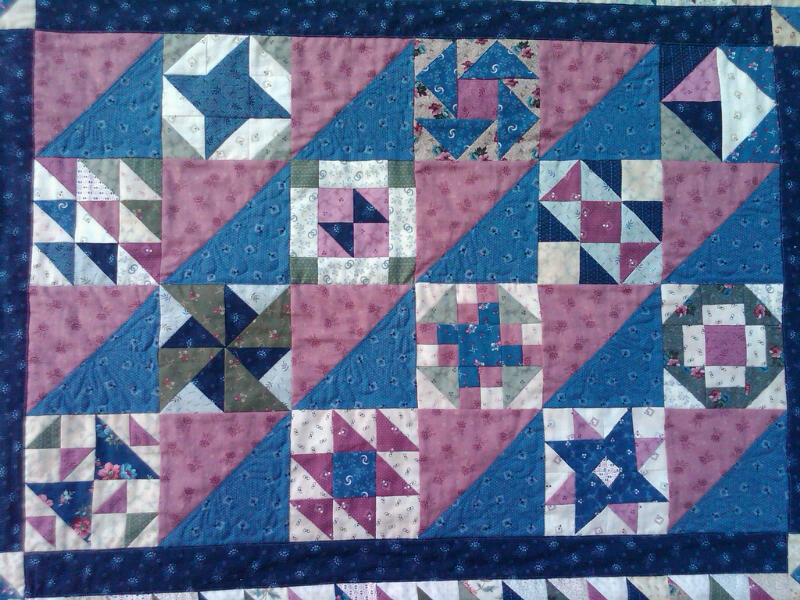 Lovely, lovely quilts. Lots of hard work going into those treasures! 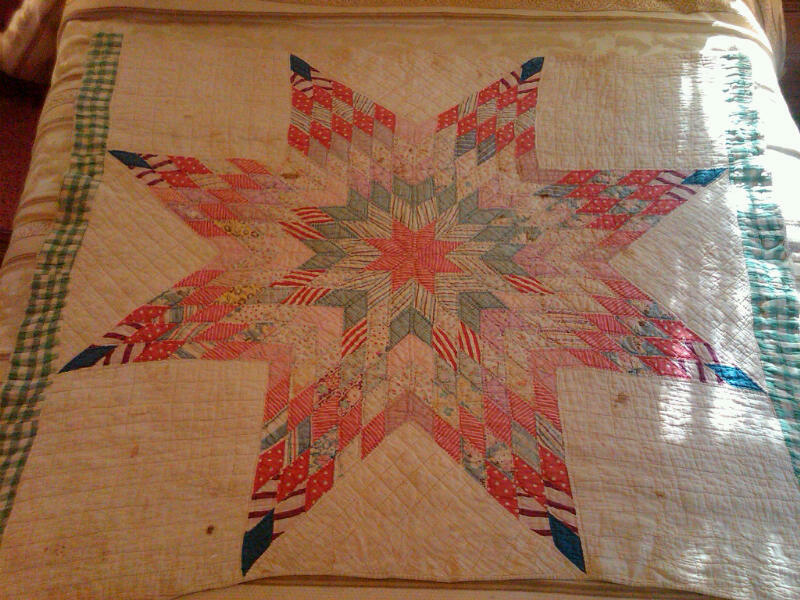 Here’s the quilt that I have added to my Bucket List. 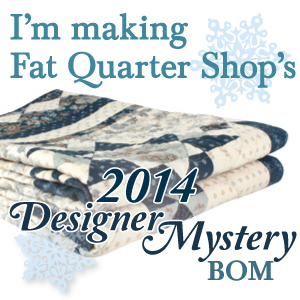 The patterns (which come with acrylic templates) and a fabric BOM is available through Homestead Hearth. 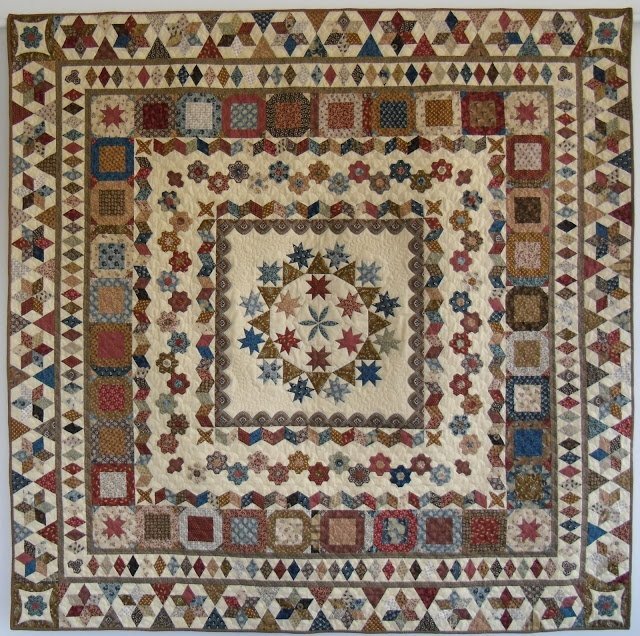 Somerset Patchwork also has the patterns and templates, but their fabric BOM is full now. And they are in Australia. Isn’t this georgeous? It is currently my desktop background on my work computer. It is making it hard to concentrate on work though. 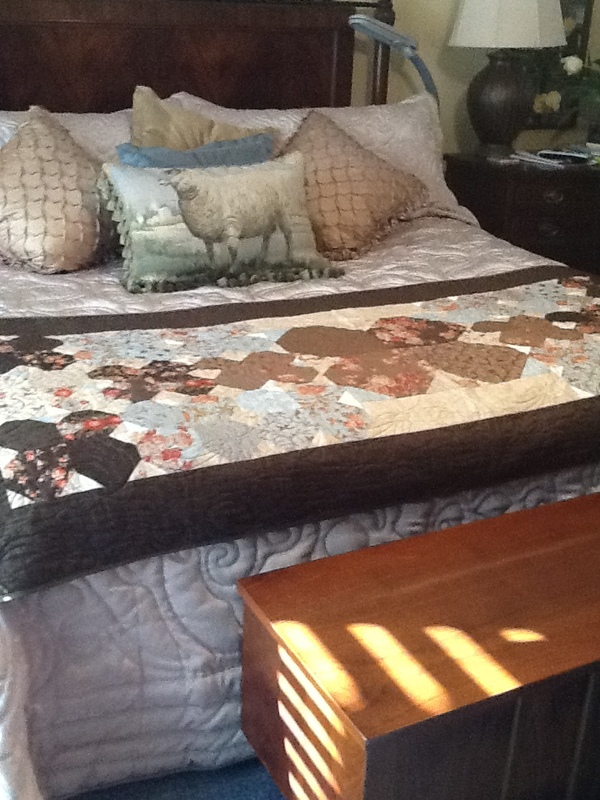 I hope everyone finds time to quilt this weekend! Have fun! Lots of WIP and more started since last post. 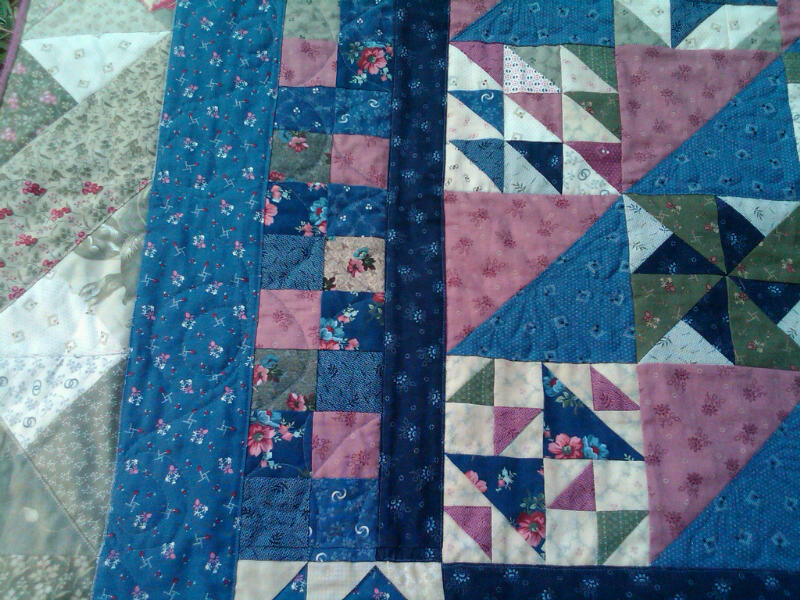 I don’t know what I’m thinking … but I hope I’ll have this breakthrough moment when, after working a little bit on all of my projects each week, I’ll have several completed at once! 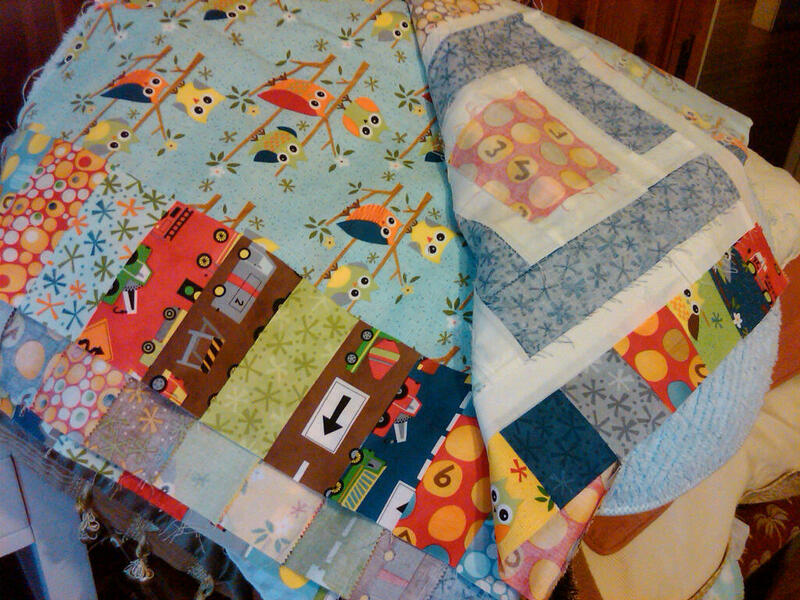 2) Birdie Stitches Quilt – As of today, I have 9 blocks completed and one in progress. 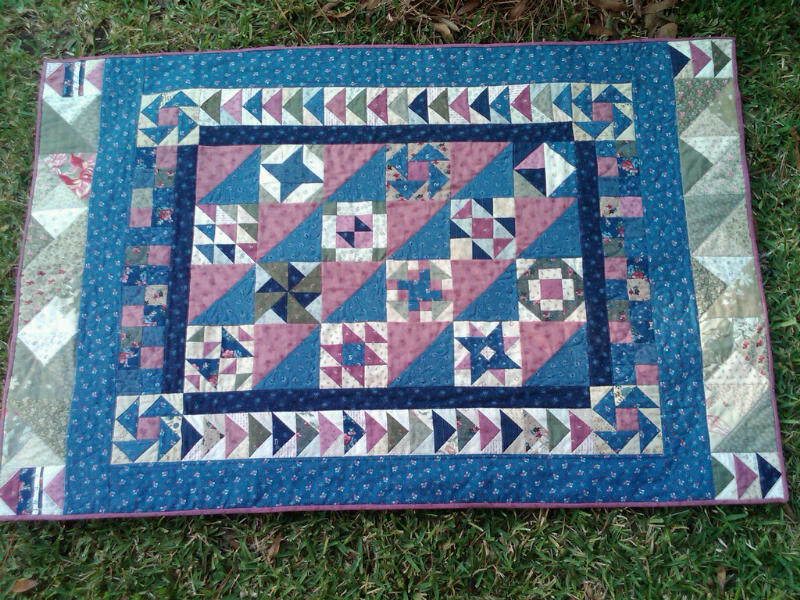 I haven’t decided on the setting for this quilt yet. 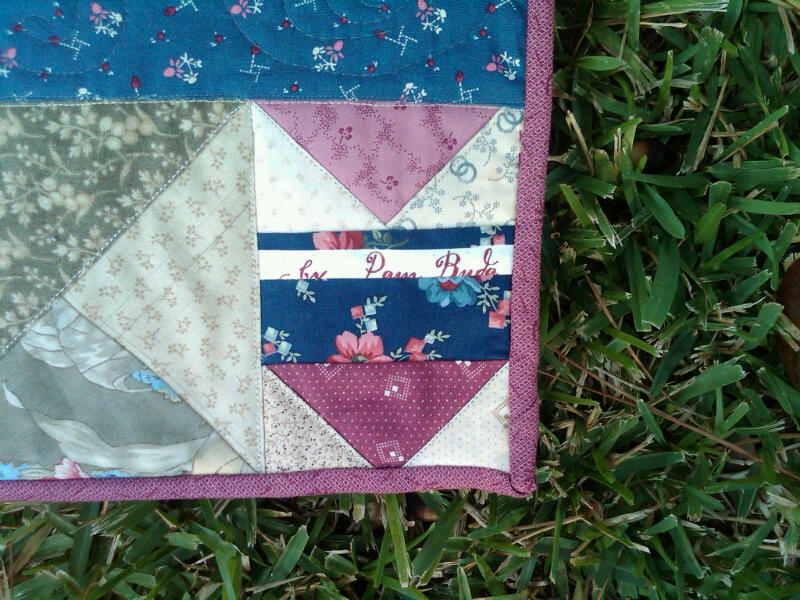 3) Forget Me Not Sew Along (hosted by Pam Buda). This is where I am today. 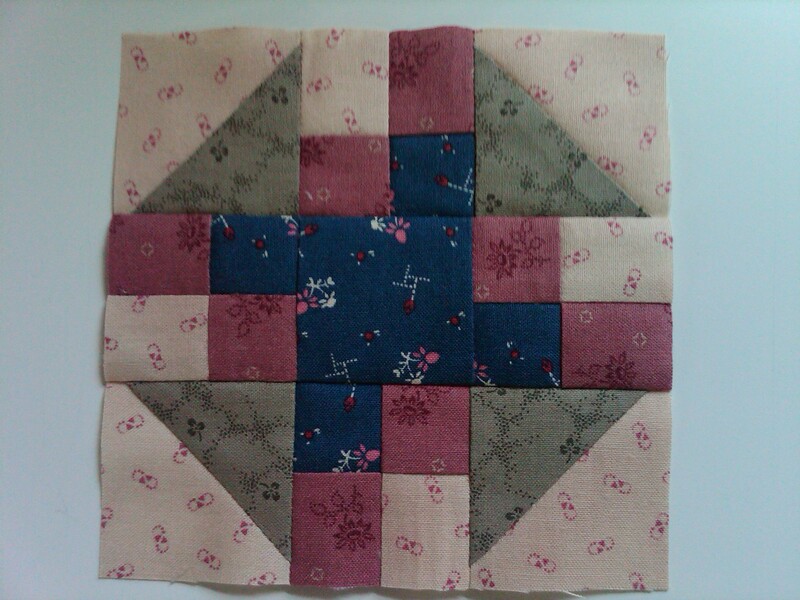 We have the instructions for two more blocks as of last Friday, but I haven’t gotten to them yet. Goal is to get those done before this Friday, when the last two block instructions will be provided. I can do this! 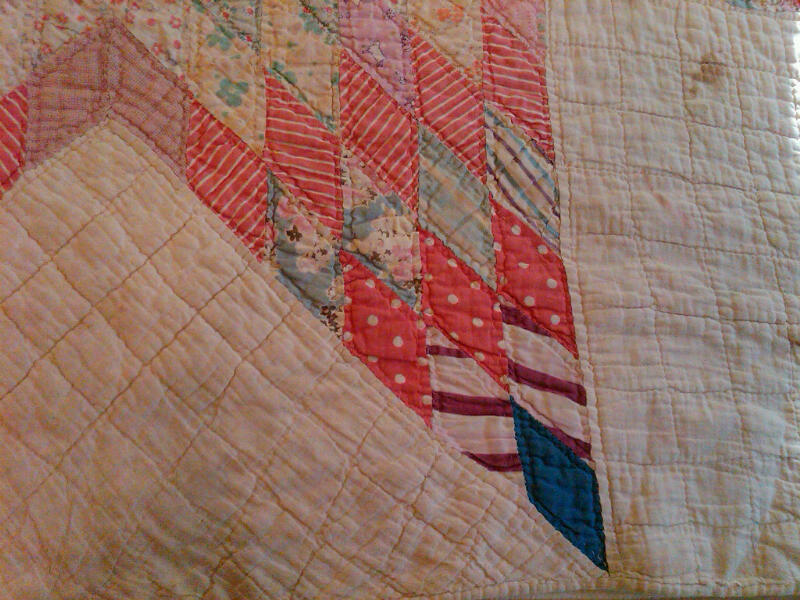 4) The ever present quilt for Nora. 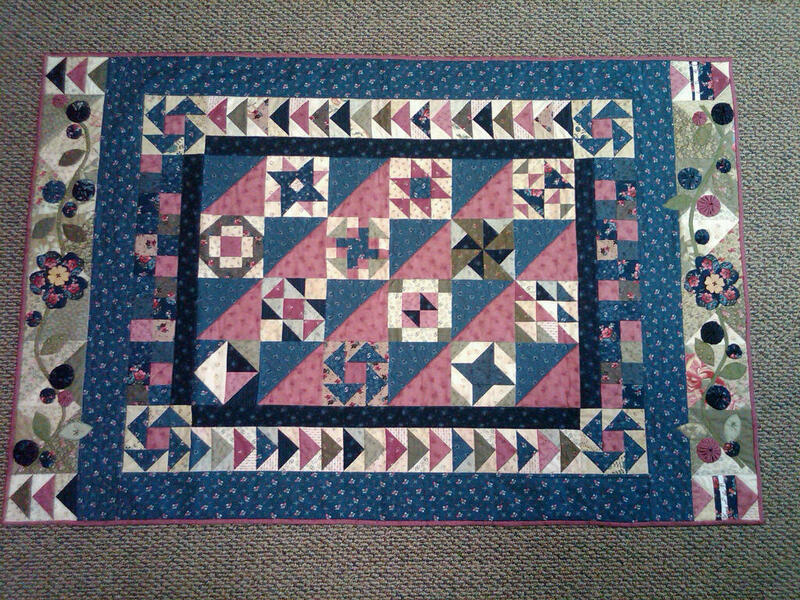 I finished putting on the inner border, but I need to cut out and piece the last border and get it attached. 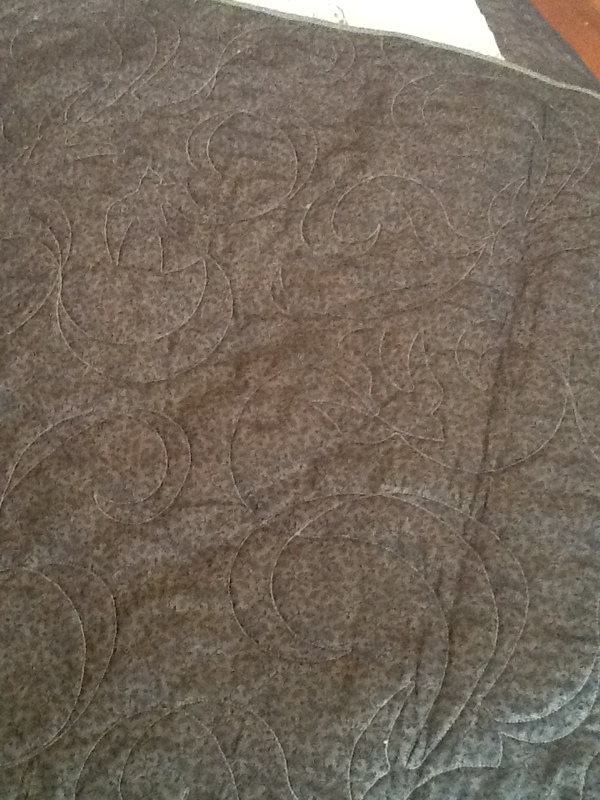 Then it will be ready for quilting! 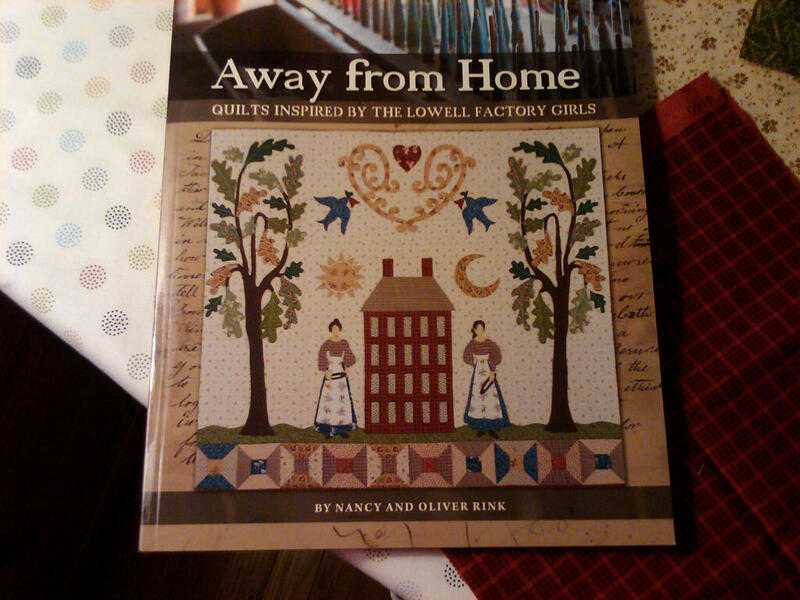 5) Away From Home BOM – just starting this in September. 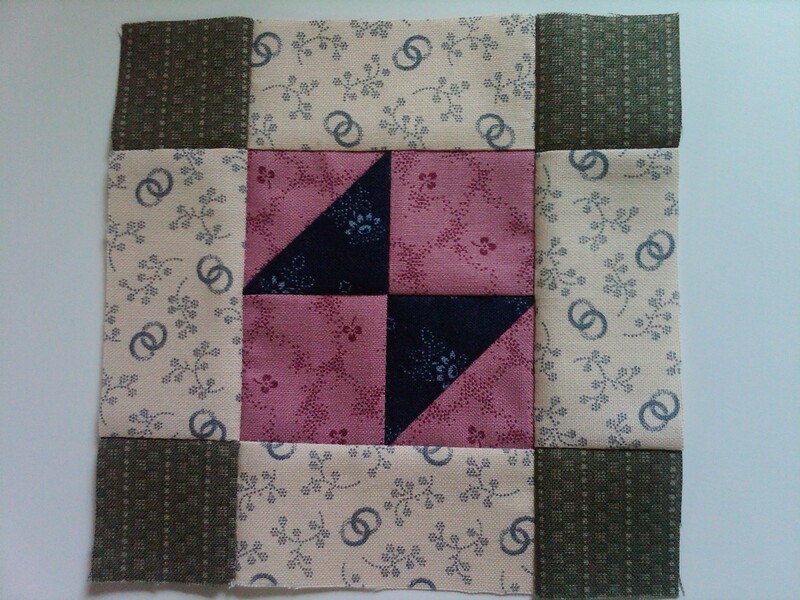 The first few blocks will be all applique, which is new for me. Going very slowly to try and make it look as good as possible. 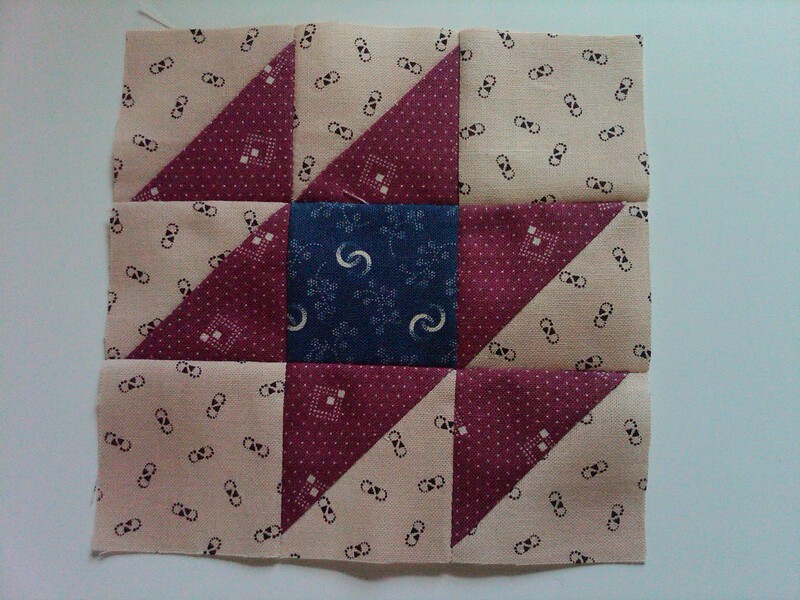 So far, only half way through the reverse applique step of the mill factory rectangle with all the windows. 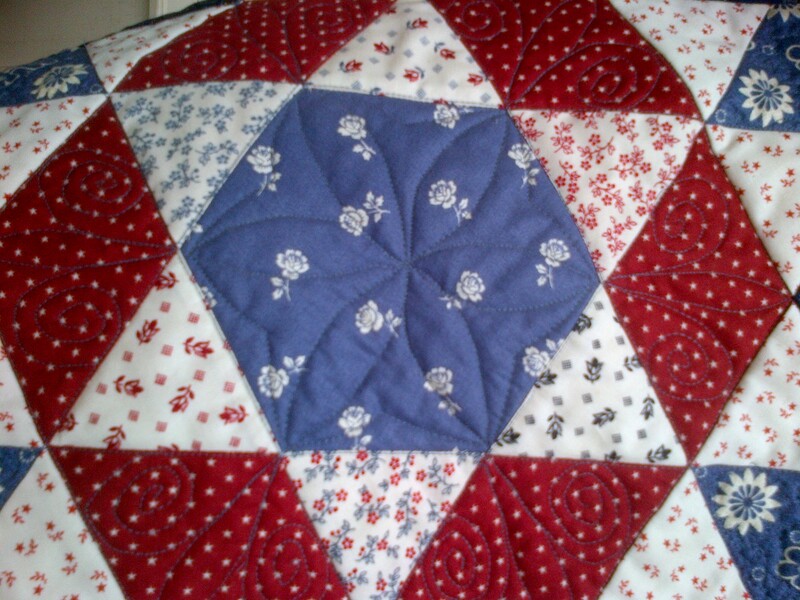 My MIL quilt – Stars and Stripes. 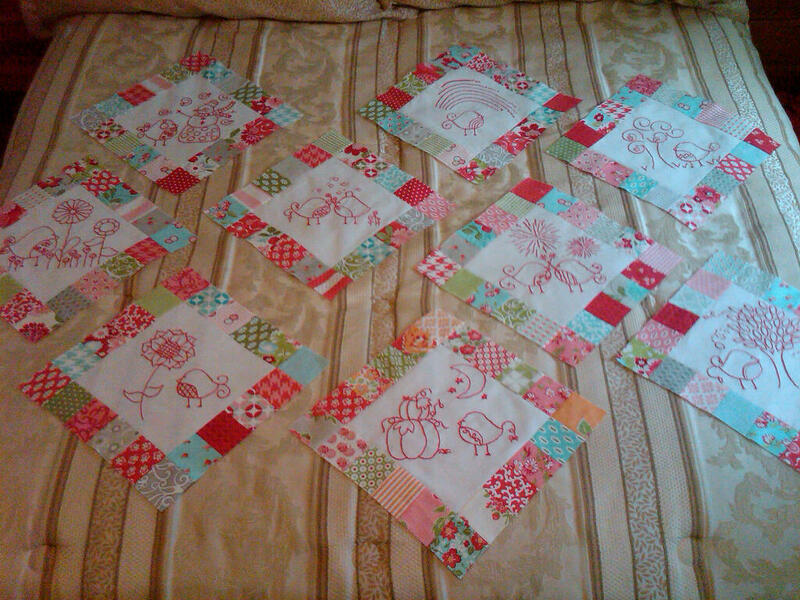 Almost done with the inner blocks and will piece them together, then just a couple of borders with four cornerstone star blocks. I would say it has gone really fast, but I don’t sit down long enough at one time and work on it to get it done. Hoping it might be possible to do it by the end of the month before we visit again. 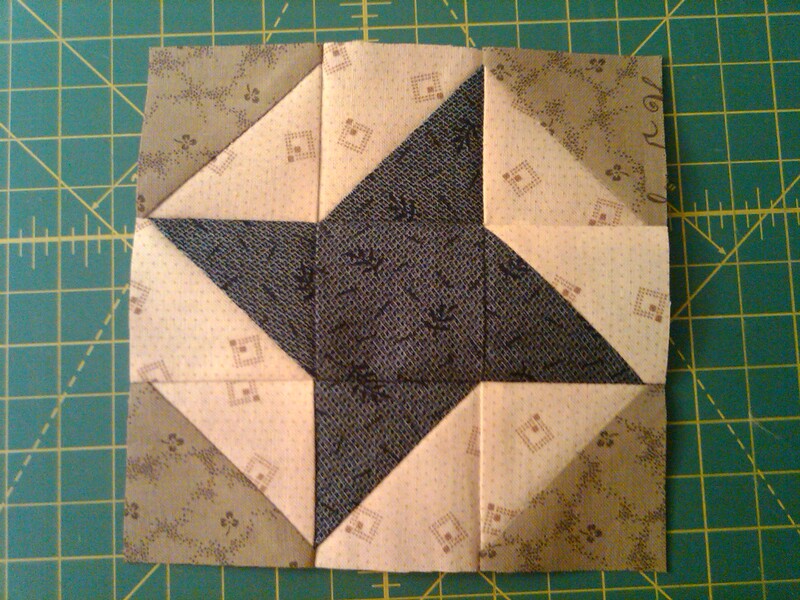 The October Birdie Stitch block is shown here in process. 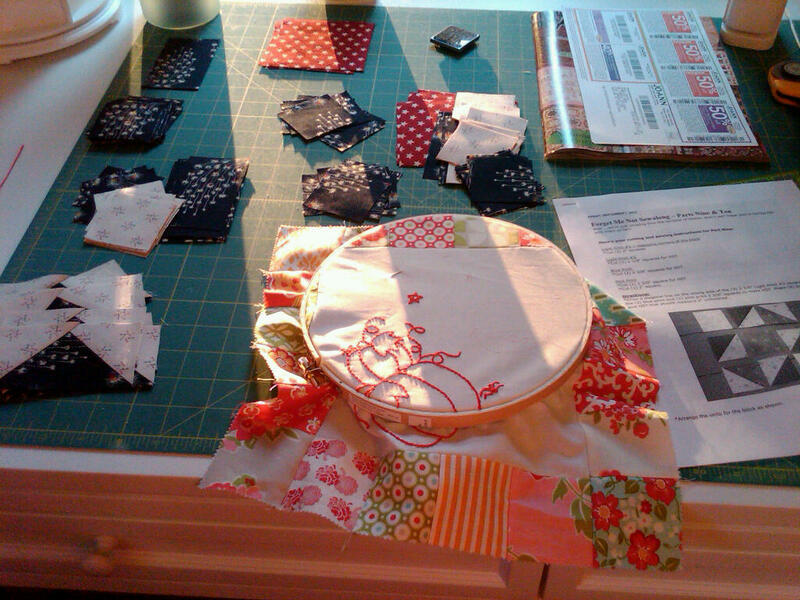 The latest Forget Me Not instructions are printed out and ready for cutting the fabric. Coupon that came in the mail from Jo Ann’s Fabric. I’m sure I’ll have a use for it soon. Need some matching applique thread for the Away From Home BOM. So – that’s it! I’ll show more details of each as they are near completion. Have a great week! Slow going this week. 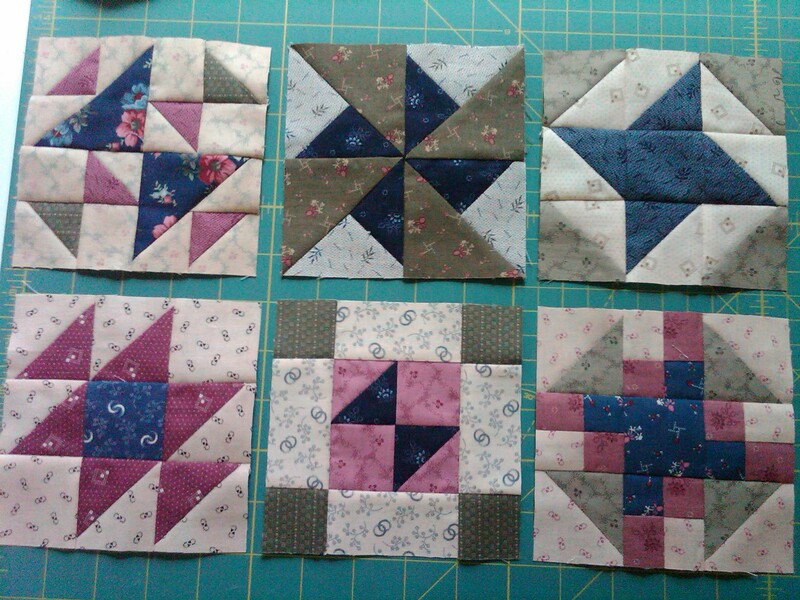 I’m getting close to knocking out all of the curved pieced blocks for the MIL quilt. 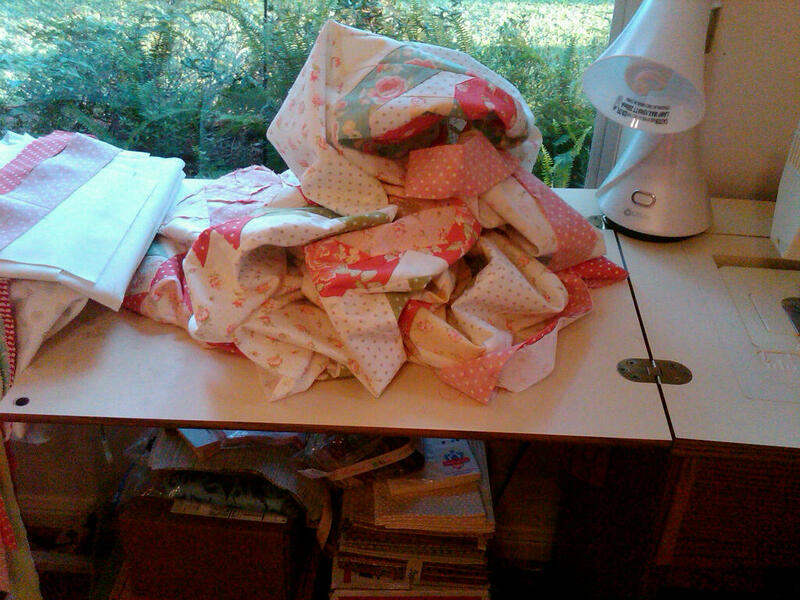 Only 10 more out of 38 to be sewn. 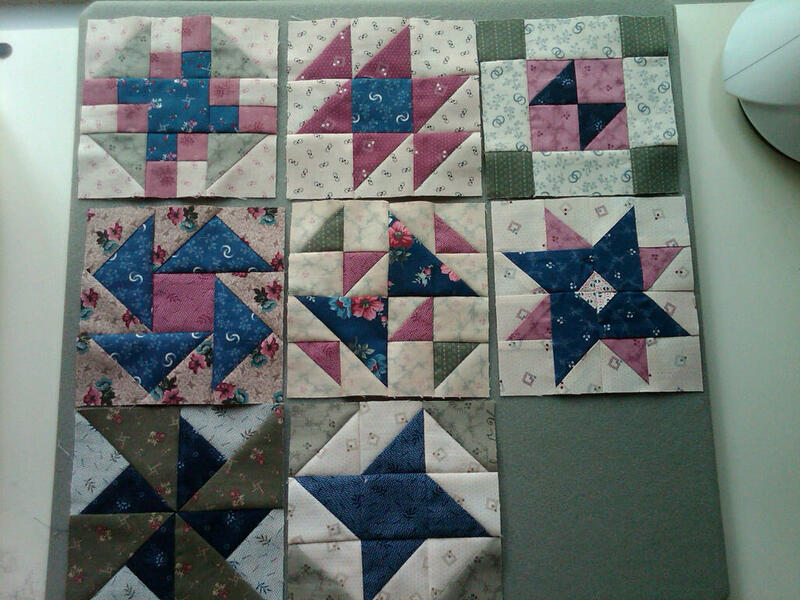 Trying to think of a way to spice up the ‘star’ blocks in the flag portion of the quilt. They seem a little plain to me right now. 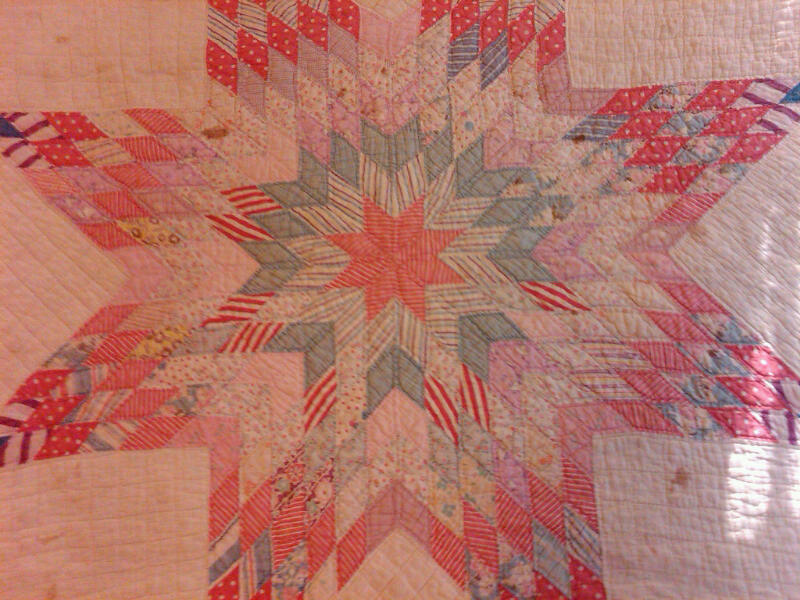 Maybe I’ll substitute this pattern (see pic below) for the center of the Ohio star and it will make it ‘sparkle’ a little more. 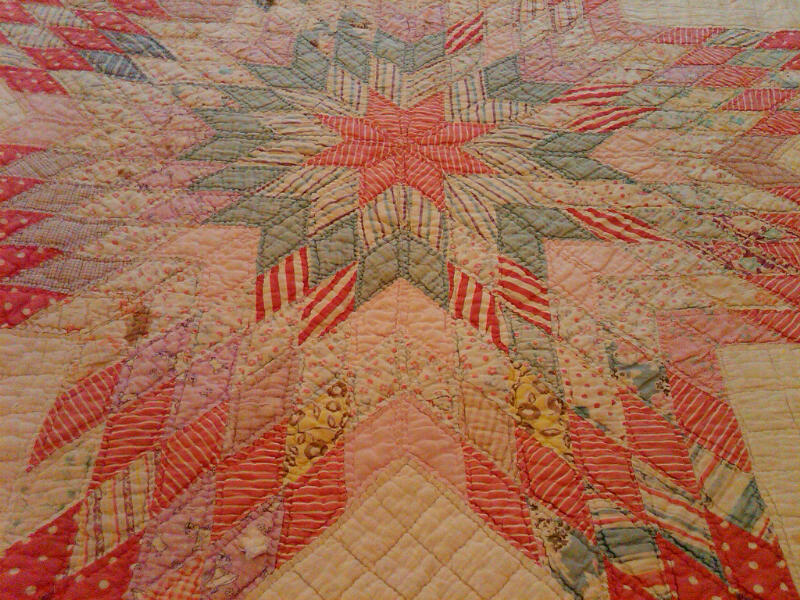 Change out the cream for the green corners though and of course red for the center star shape. 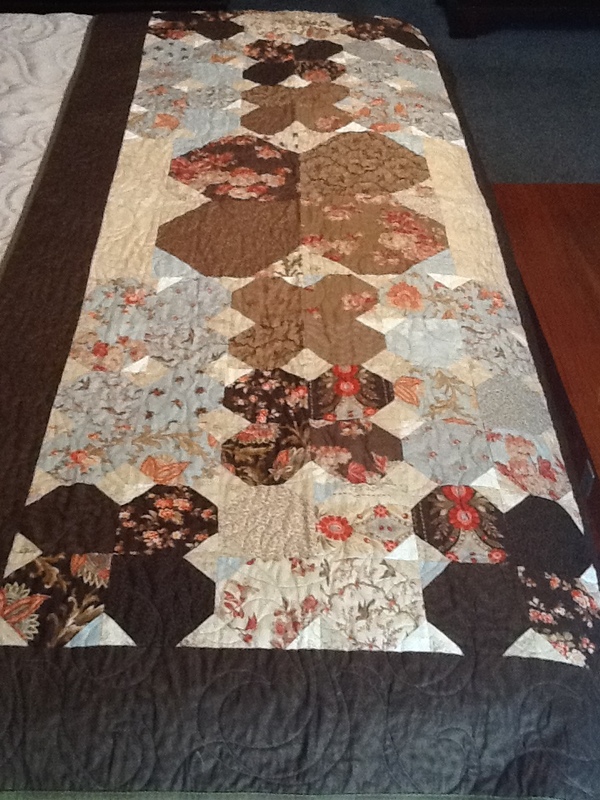 This is Block 3 of Pam Buda’s sew a-long project. 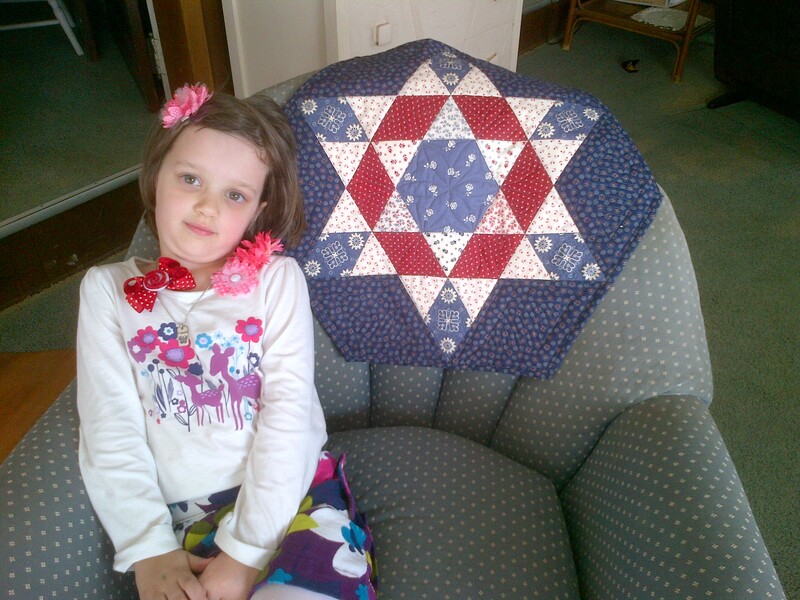 She published two more patterns for 5″ pieced blocks on Friday. 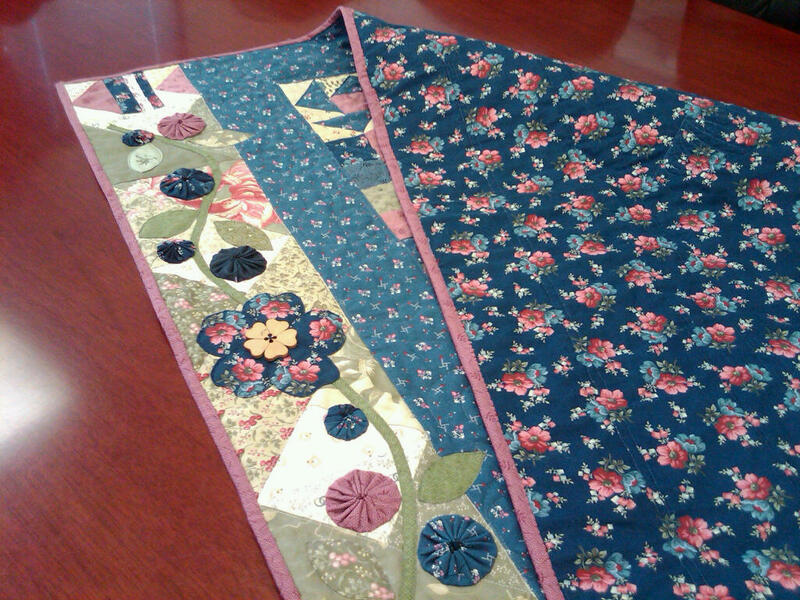 I have one done and the other is cut out and ready to sew. 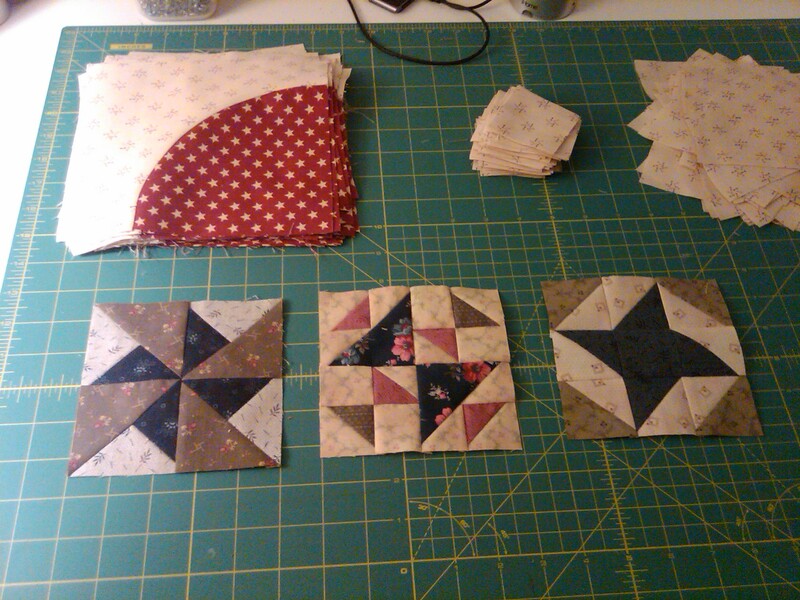 Here are the first three blocks together, and in the picture you can also see my stack of completed pie/crust blocks. Gotta get back to work. Have a great day!